A little while ago, The Upbeats launched a kickstarter for an ambitious project called “No Sleep Til…”. Their plan involved flying to unusual parts of the world with some collaborators and exploring their locales to see how it might influence the music made. Following the success of the fundraising campaign, and with help from Creative New Zealand, the first of the material has surfaced this week featuring regular studio pals Noisia, made on a recent trip to Japan. Named after one of Tokyo’s busier business districts, Shibuya Pet Store sees both groups of producers easing off their sometimes full-tilt production styles in favour of something a bit more relaxed and unusual. From the weird melodies of the intro into the quirky main riff, this one definitely isn’t a high octane smasher, but the result is one of the most interesting pieces of music to come out of either camp for some time. 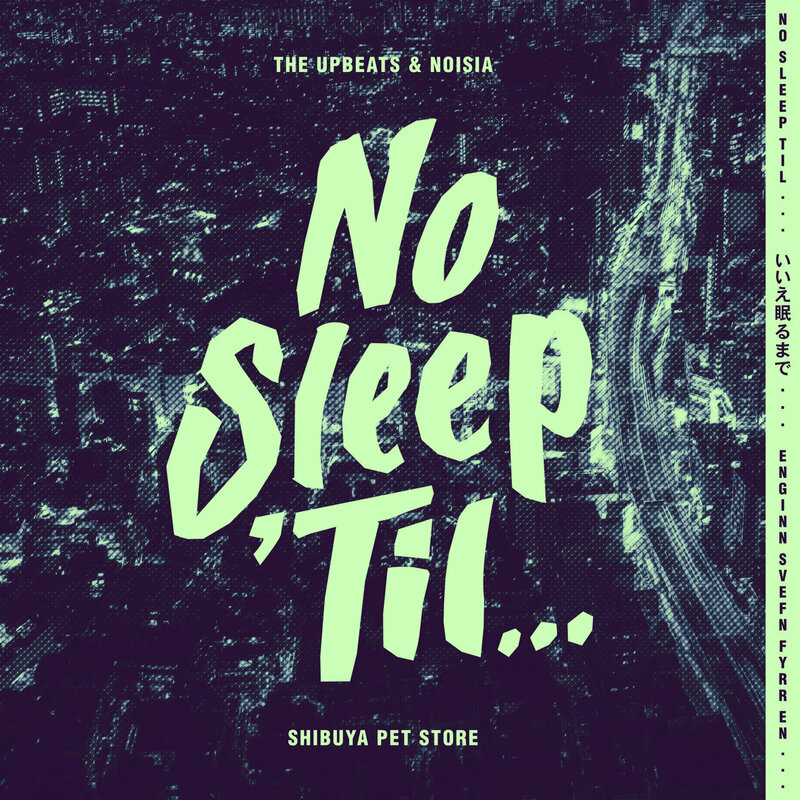 We can’t wait to see who else The Upbeats have been working with for the rest of the No Sleep Til… releases, but in the meantime you can check out Shibuya Pet Store below. Hit up your favourite store to grab a copy right now. 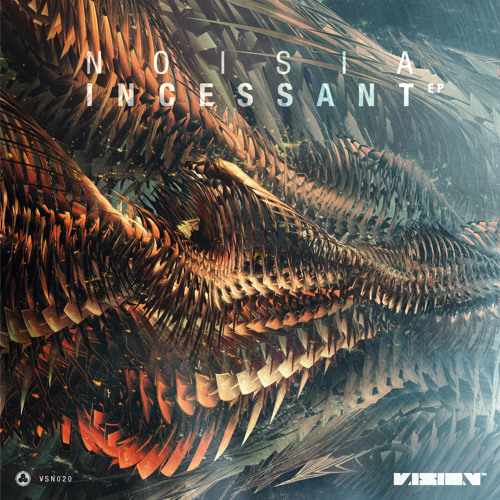 Wind back to 2004 and Noisia are far from the titans of the electronic scene they’ve become over the past decade; at this point they’re beginning to enjoy their first successes, turning heads in the scene with 12″s for Nerve, Subtitles and Citrus. Vanishing Point saw them building on their success with a release for Mayhem’s influential (though now sadly defunct) Shadow Law imprint. 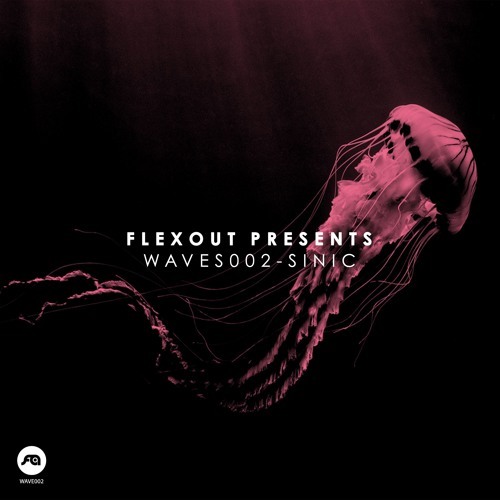 The tune is a masterclass of relatively restrained but still dancefloor worthy tech – heavy breaks, tasty atmospherics and weighty sub bass all coming together to produce a recognisable roller. The drum roll and bass hits before the main drop followed by the infectious synth stabs always make me smile, and the little details in the progression of the tune make all the difference. Snap it up if you see a copy on vinyl! The eleventh installment in our exclusive mix series comes from Avantgarde alumni Hanzo & Randie. The duo celebrate their forthcoming track for the label’s Theory of the Avantgarde LP with a tasty mix focussing on the techier end of the D&B spectrum but still with place for melody and soul. Check it out via Mixcloud below or head to Hearthis.at for streaming and Dropbox for a download.